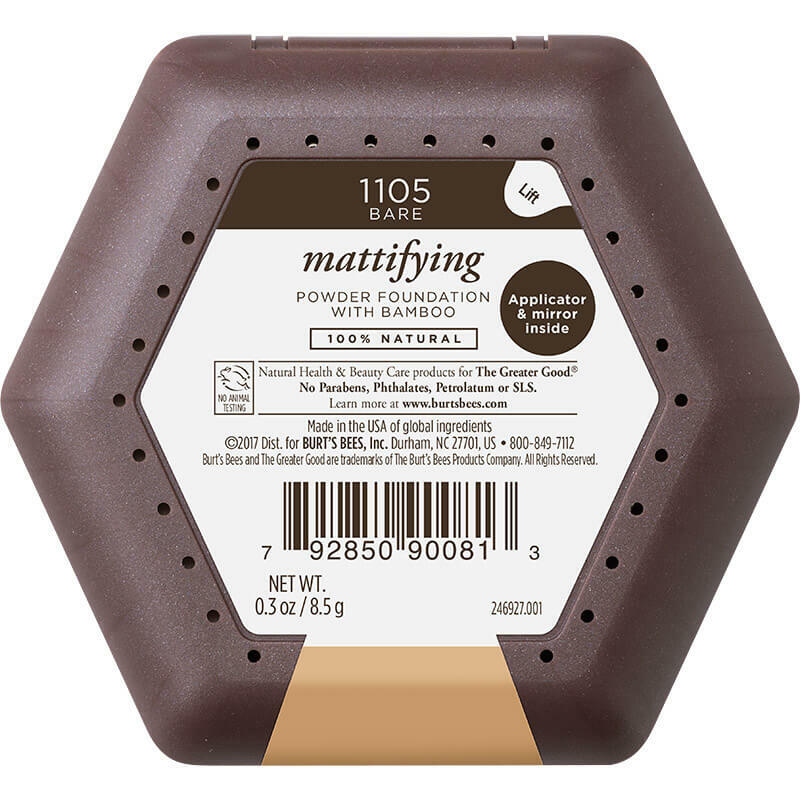 Mattifying Powder Foundation is rated 4.0 out of 5 by 64. 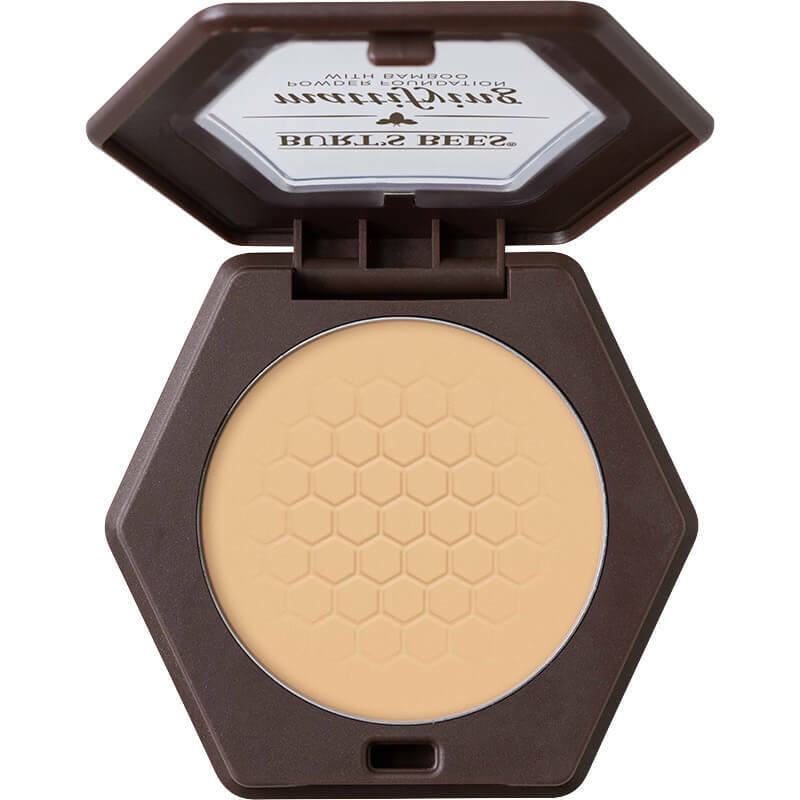 Our 100% natural, non-comedogenic, oil-control Mattifying Powder Foundation gives you a smooth and even skin tone. 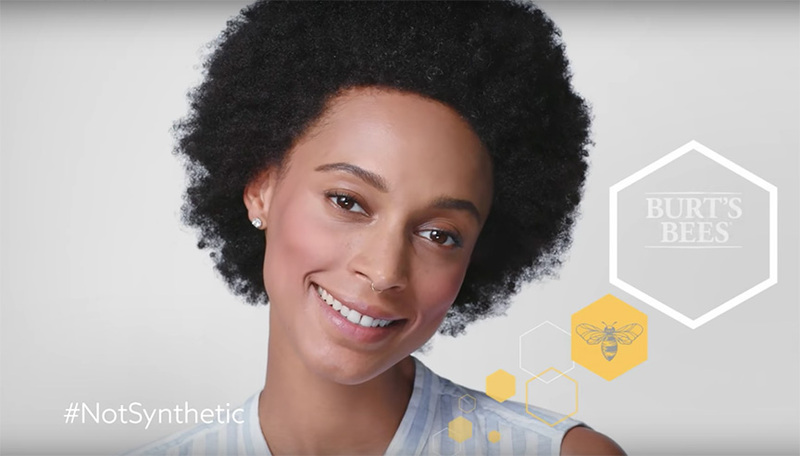 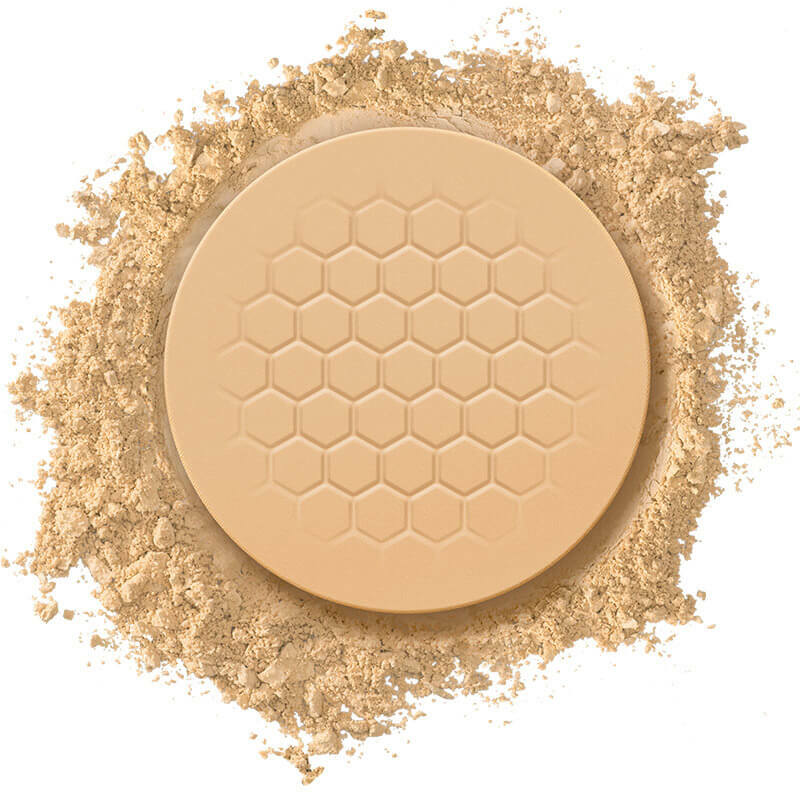 Lightweight and made with Bamboo to blur imperfections, it provides buildable coverage that blends effortlessly. 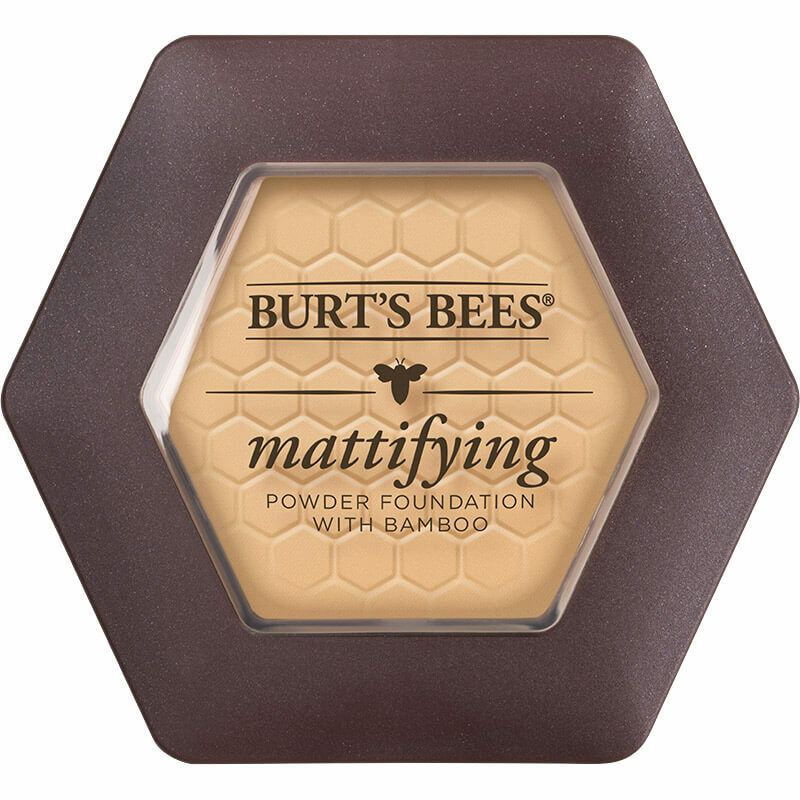 Made with Bamboo to blur imperfections and give you the look of smooth, even skin. 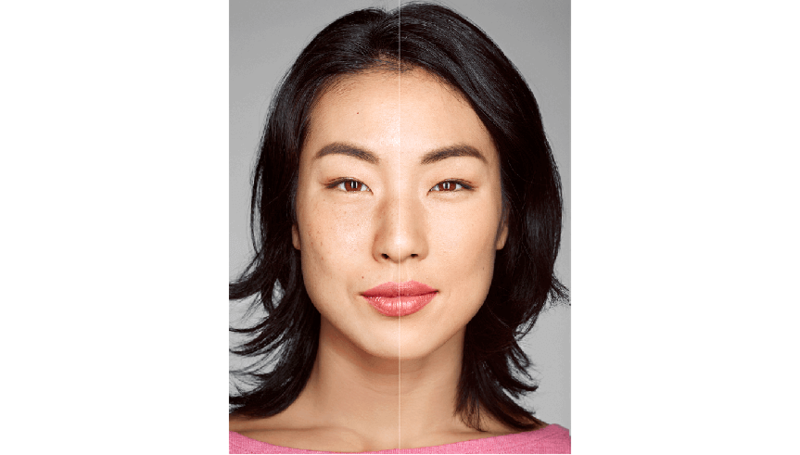 Apply with the included custom applicator and mirror. 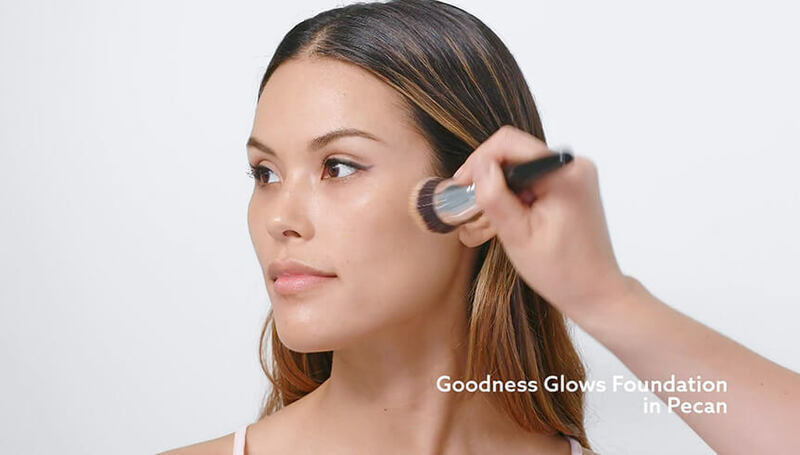 Build and blend effortlessly for additional coverage as needed.